Esther Ellen George traveled the world, never met a stranger, was the life of every party and was her grandchildren's biggest fan. Her infectious smile and spunky style rarely went unnoticed. Esther's loud and crazy fabric choices, topped with extra bling could brighten the darkest of days. She was "Celebrity Grandma" at Hemmingway’s and Tommy Bahamas in Florida. From the moment she walked into the restaurant, everyone knew Esther and couldn't wait to talk to her. Esther could shop until we all dropped and took pride in being on top of the latest fashions and trends. Her golf swing was never her strong point, but we're pretty sure she had more fun than anyone else on the course. Her love for cake and ice cream was prevalent until the day she died. Ironically, some of her final words were, "Did you bring cake?" Esther will be greeted in heaven by her son (Stan Conway), her parents (Joseph and Adah Reed), her boyfriend and travel companion of 35+ years (Earl Clester) and her favorite glass of cheap wine. 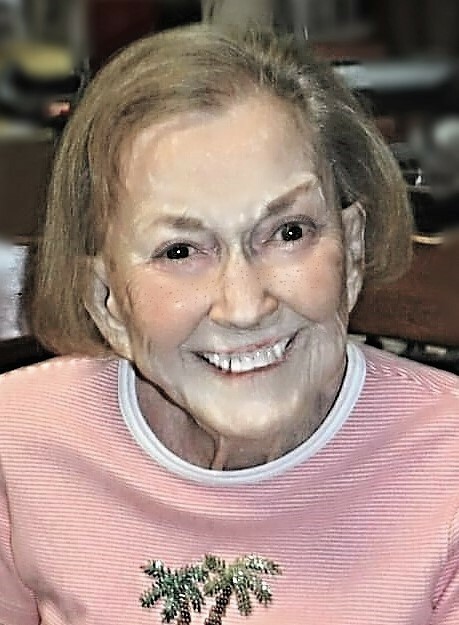 She leaves behind her granddaughters, Cortney Murphy (spouse Jason) and Colbey Warren (spouse Greg), 5 great grandchildren (Whitney Warren, Josie Warren, Micah Warren, Aspen Murphy and McKinley Murphy) a niece (Sue Clouser) and a very close and dear friend (Murlea Anderson). In lieu of donations and flowers, we ask that friends and family perform an unexpected and unsolicited random act of kindness in memory of Esther. A Celebration of Life Open House will be held on Saturday, December 8th from 9am-11am at Dunnichay Funeral Home in Elwood, IN. Please bring your favorite Esther memories to share. A small graveside service will immediately follow at the Green Lawn Cemetery in Greentown, IN.